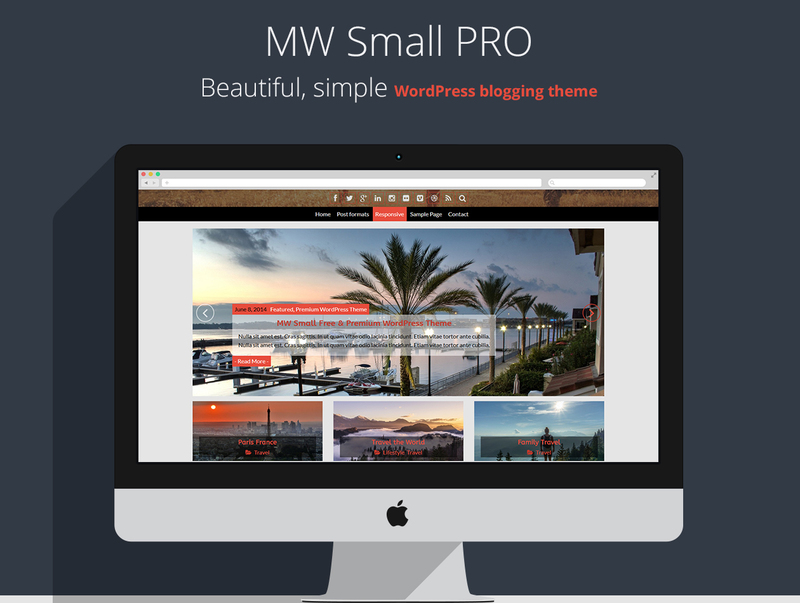 New updates for MW Small Pro themes! 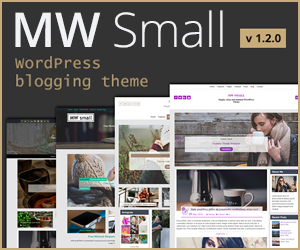 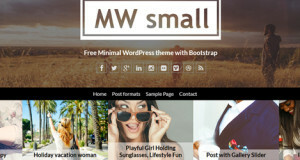 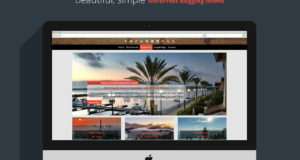 MW Small is a clean and minimal Responsive WordPress Blog Theme. 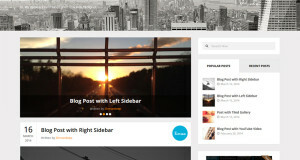 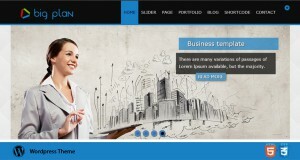 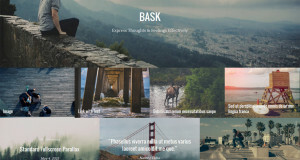 Large update the new look of your blog and a lot of new options. 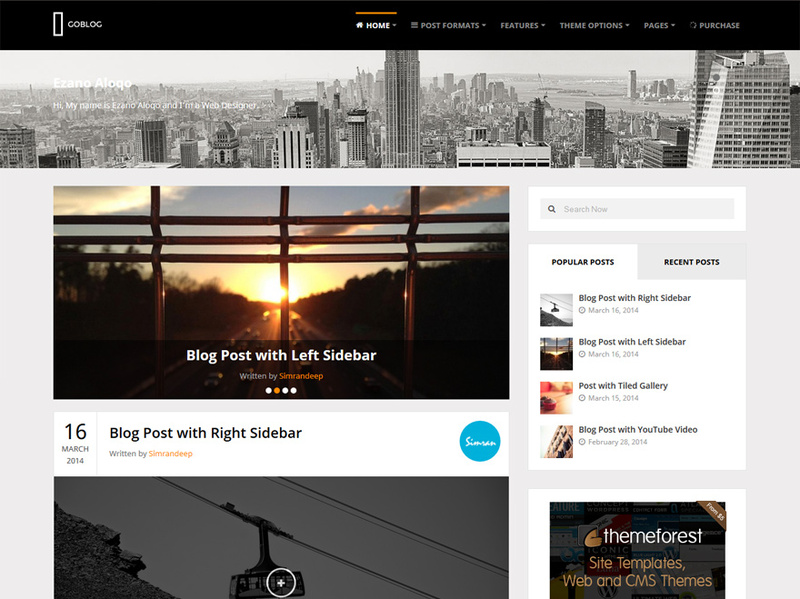 Brixton – Minimal & Personal Blogging WordPress Theme Brixton is a WordPress Blog Theme in Elegant and clean Design. 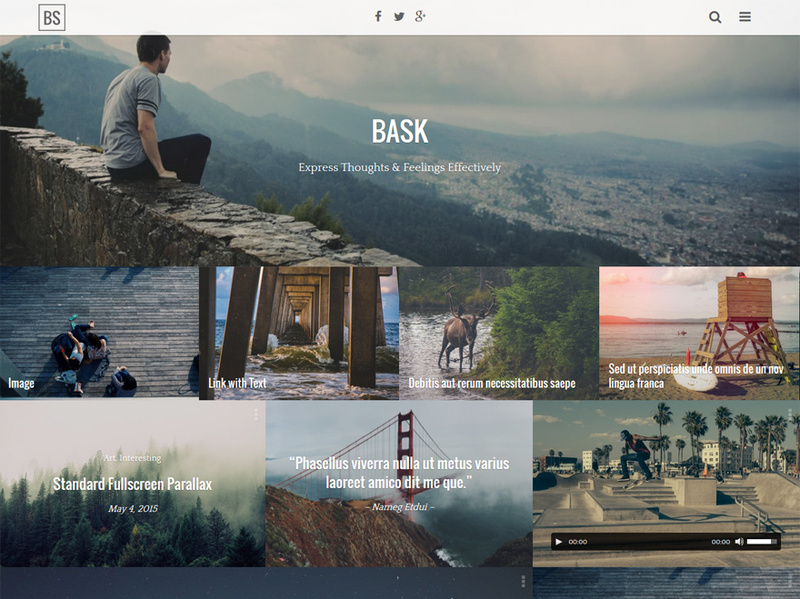 It is perfect for any personal blog. 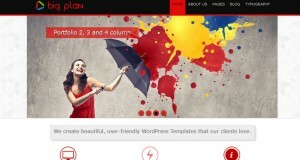 It follows the trendy hipster design with a combination of pure elegance.